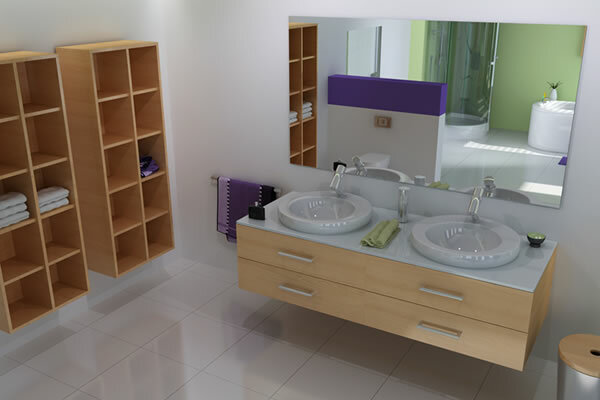 Turin Components Furniture Systems manufacture an extensive range of bathroom furniture covering many styles, colours and finishes. 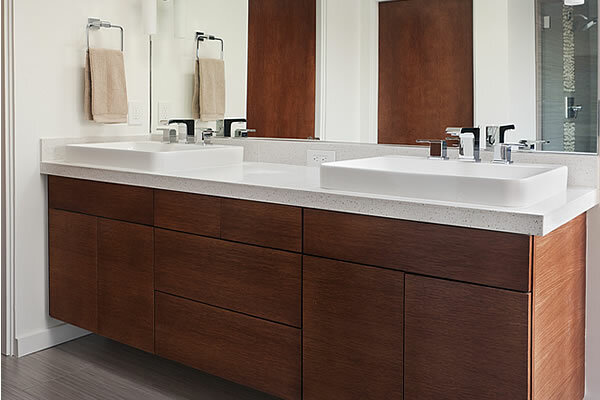 Whether you are looking for a classic, contemporary or timber bathroom or en-suite, TC can provide the perfect solution. Our floor mounted and wall hung bathroom furniture is classically contemporary in design with minimalist clean cut lines. 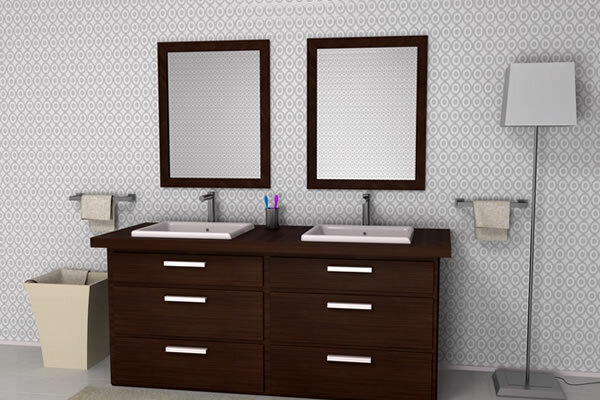 TC designer bathroom furniture is modular in concept allowing many combinations in design. 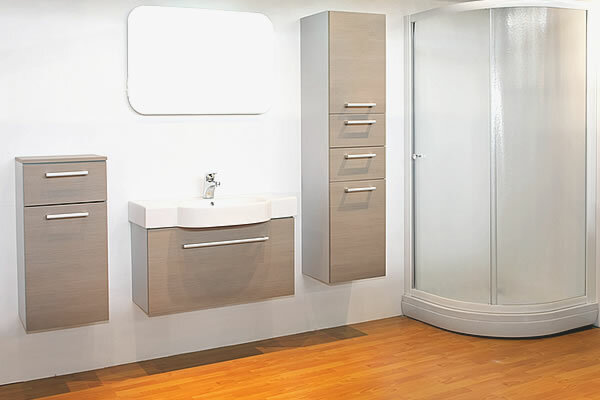 All our bathroom furniture is available in a number colours and woodgrain finishes including White, ivory, Cream, Walnut, Oak and Zebrano to name a few. We also supply a range of high gloss finishes including Hi Gloss White, Hi Gloss Cream, Hi Gloss Grey, Hi Gloss Black, Hi Gloss Red and Hi Gloss Blue. Our designer bathroom furniture is manufactured in Ireland to your exact requirements and finishes in house using the latest CNC technology. 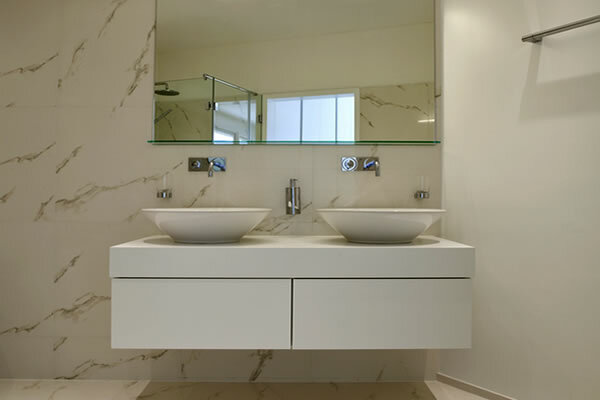 TC bathroom systems include vanity unit, basin units, high and low storage cabinets and openshelving as well as functional accessories.